Here you are you lovely people. Absolutely can't wait to get on the road again. We're still taking bookings for the first half of the year, so if you're a promoter or venue, get in touch with Hidden Talent Booking (hidtalbok@aol.com)! Thank you to everyone that checked out our music this year. 2018 has been, quite frankly, bonkers! 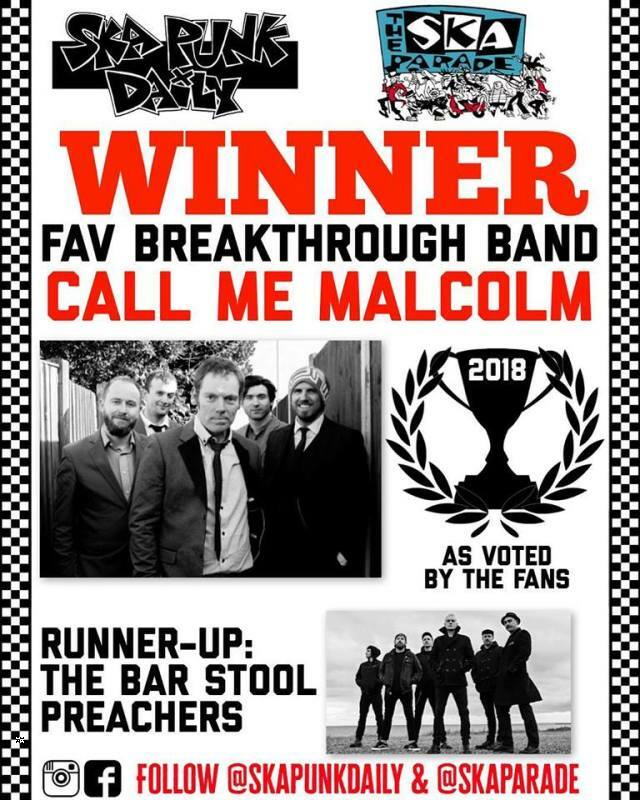 Call Me Malcolm are a five piece ska/punk band from London, blending hard punk, a crunchy ska sound with three part harmonies. Originally inspired by the halcyon days of Goldfinger circa late 1900s, the band quickly evolved a harder, more sardonic, Random Hand style edge. 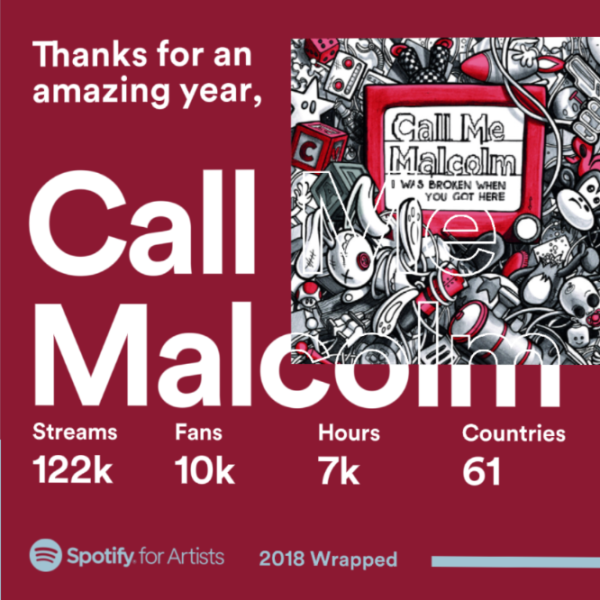 Since Malcolm’s debut album We Did This To Ourselves reached No. 1 in the Bandcamp Ska-Punk chart in 2014, they’ve supported The Interrupters, Sonic Boom Six, Big D & The Kids’ Table and Random Hand. 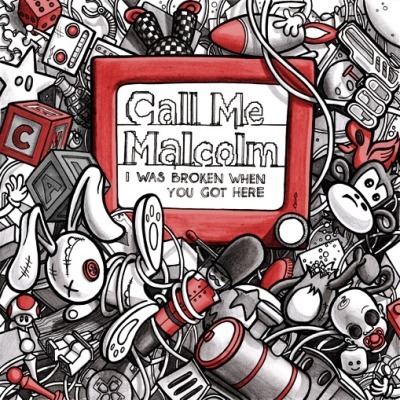 Now working with Bad Granola Records and BeSharp Promotions, in April 2018, Malcolm will release I Was Broken When You Got Here, an album telling the story of the band’s struggles with mental health. Recorded with Oz Craggs at Hidden Track Studios (The Gallows, Mallory Knox, Feed The Rhino), the album encapsulates the refined, layered song writing the band have developed. 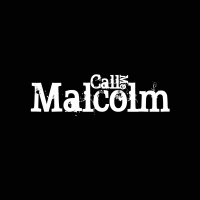 Malcolm tour the UK this summer. 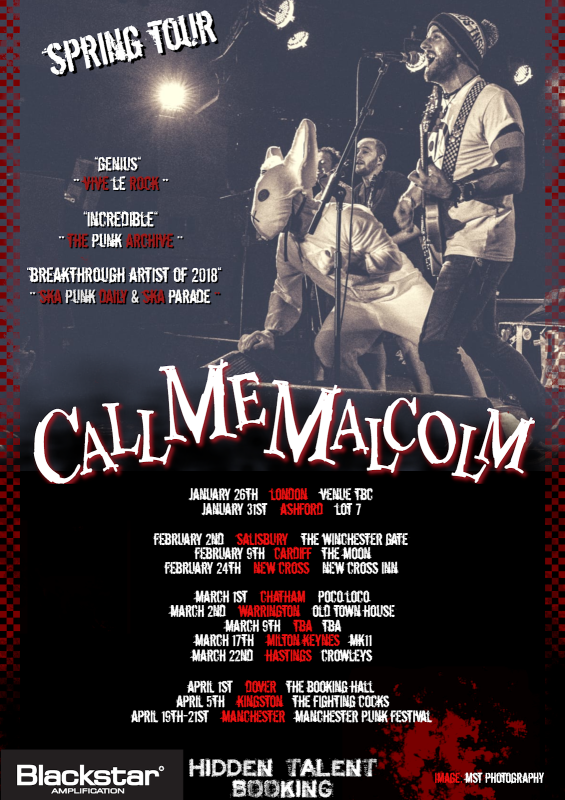 With dates at Rebellion Festival and Level Up already on the cards, 2018 looks set to be a huge year for the ska/punk band. 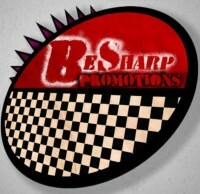 Call Me Malcolm work with two record labels, BeSharp and Bad Granola. Click the logos to go to their pages. Malcolm's new video for the single "There's No "I" In Apocalypse" depicts social anxiety and isolation using SIMS 4 Characters. We have finally launched our new merch page! So you can now buy all the albums, t-shirts, stickers, badges. April 6th sees the release of "I Was Broken When You Got Here". 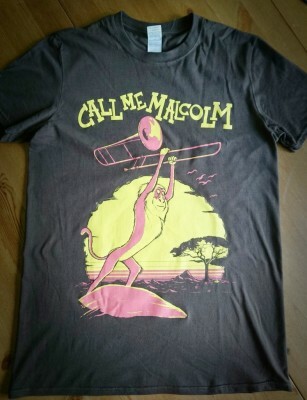 Pick up your copy from the Malcolm store.